LOCATION! LOCATION! LOCATION! 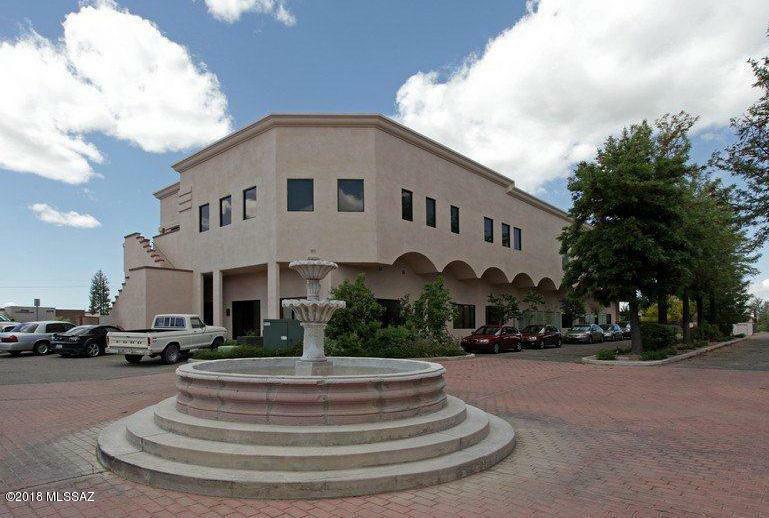 An attractive Professional Office Complex located in 2nd floor of the office building class B Condominium in desirable Northwest Commercial area with significant traffic count and close to Foothill Mall. 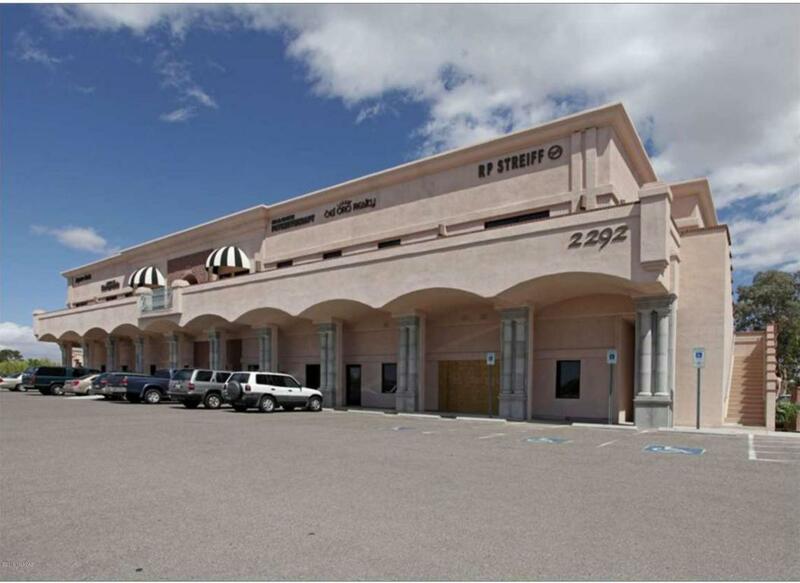 ONE OFFICE SPACE LEFT FOR LEASE, Unit #5(100SF), Lease price is $350.00/per month/unit which include WIFI and electricity. Courtesy of Wvr Realty Llc. Listing provided courtesy of Wvr Realty Llc. Listing information © 2019 MLS of Southern Arizona.